Different people have different requirements when it comes to buying a house for residential purpose. Most of the people prefers ground floor over upper portion because it is more convenient in various terms. To purchase an appropriate ground floor of a house complimenting buyers demand is a tough ask. 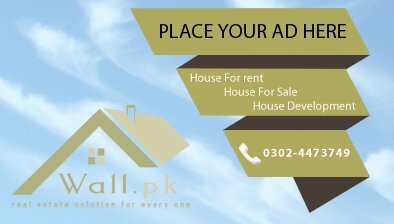 Because there are countless ground floors available in various sizes like 5 Marla, 10 Marla or 1 Kanal, finding the best suited to your demands is difficult. 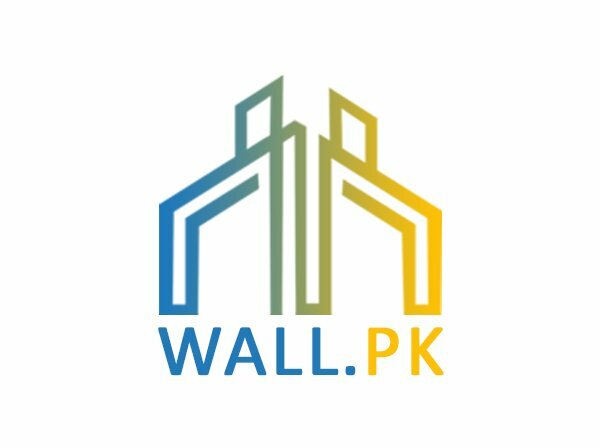 Wall.pk, which is Pakistan’s leading real estate web portal, an opportunity for the willing buyers who wants a specific type of ground floor of the house by providing them to choose from exiting ground floors of the houses adds posted on our site or the seller or agent after seeing the requirements of the buyers can contact the buyer if he has a ground floor of the house according to the wanted parties.